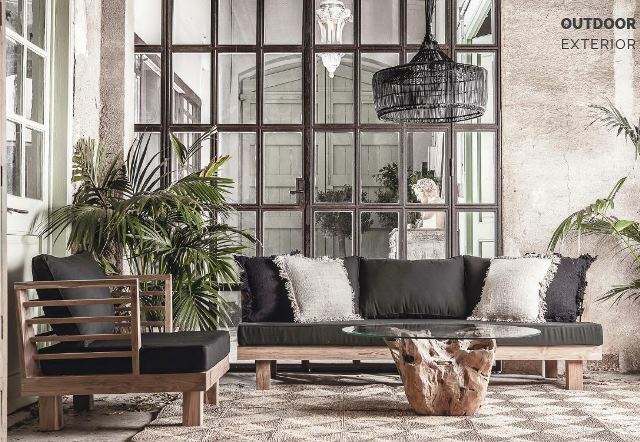 Living in Spain, your outside furniture can be used as much as your interior. Comfort and practicality need to be considered along with your own personal style. Let us help you create that perfect outdoor setting including outdoor rugs & lighting.